To develop, acquire, and manage a portfolio of exceptional properties offering an unparalleled experience to our guests and to benefit all stakeholders - associates, guests, vendors, lenders, owners, investors, and the communities we live and do business in. With over 45 years of hospitality experience, the DelMonte Hotel Group has a proven track record of building quality assets and maximizing returns without sacrificing guest satisfaction. Consistently recognized as one of the top hotel management companies in the country, the DelMonte Hotel Group continues to build an expanding portfolio that defines excellence. DHG owns and operates across a multi-brand platform including Marriott and Hilton and is expanding into the Hyatt brand. 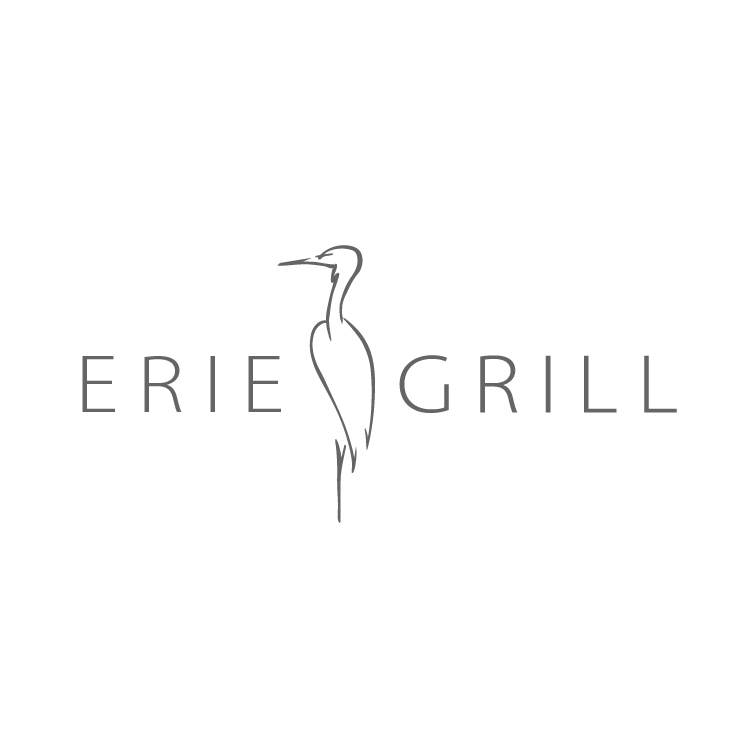 With an award winning Spa included in the portfolio, DHG continues to be a leader in the hospitality industry and exceeds expectations in the restaurant industry with the reinvention of Erie Grill and the opening of Grappa. As DHG moves into the future, they look forward to new developments in mixed-used space and in larger secondary cities and the ability to provide management services to third parties while continuing to provide a warm and remarkable experience for their guests. EJ DelMonte Corporation (EJD Corp), a manufacturing business is founded by Ernest J. DelMonte Sr.
EJD Corp starts to develop and invest in real estate. EJD Corp patents the Delcrete Building System, a pre-cast modular construction system. 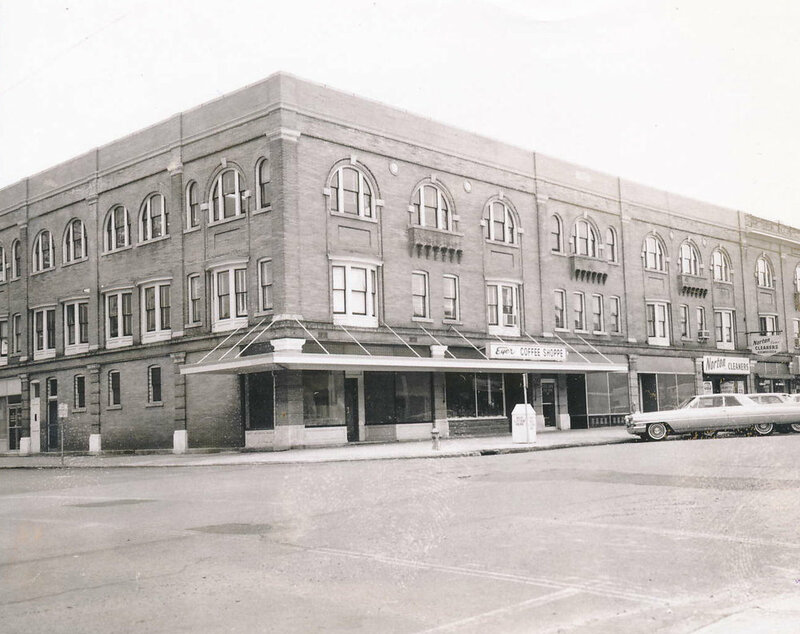 EJD builds its’ first hotel, The Depot Motor Inn (Now the DelMonte Lodge, a Renaissance Hotel & Spa). 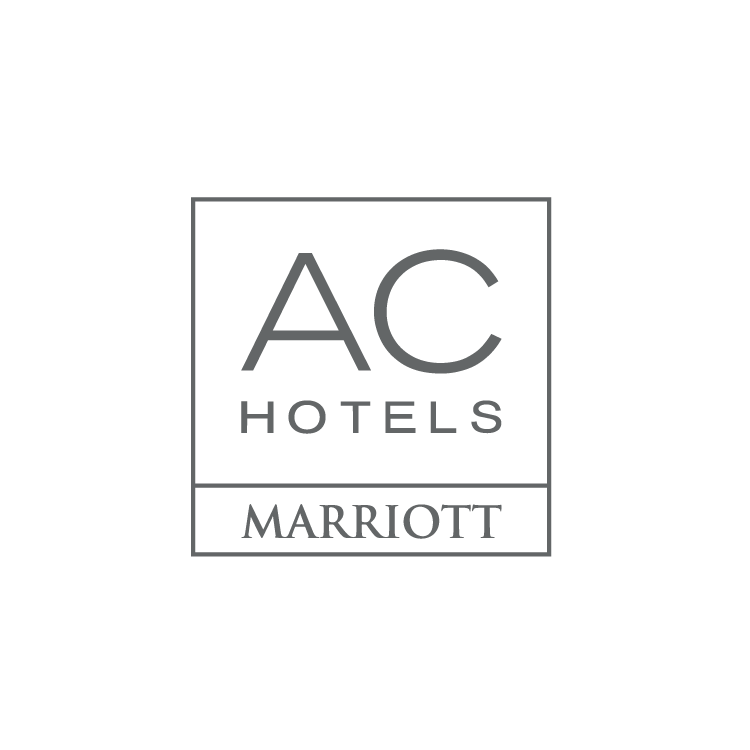 EJD Corp starts its’ long lived relationship with Marriott and opens its’ first Marriott Hotel, The Rochester Marriott. EJD Corp opens the Rochester Marriott Airport. EJD Corp implements an aggressive development plan bringing the hotel portfolio to a total of 19 properties. EJD Corp changes its’ name to DelMonte Hotel Group (DHG). DHG sells 5 of its’ Fairfield by Marriott properties. 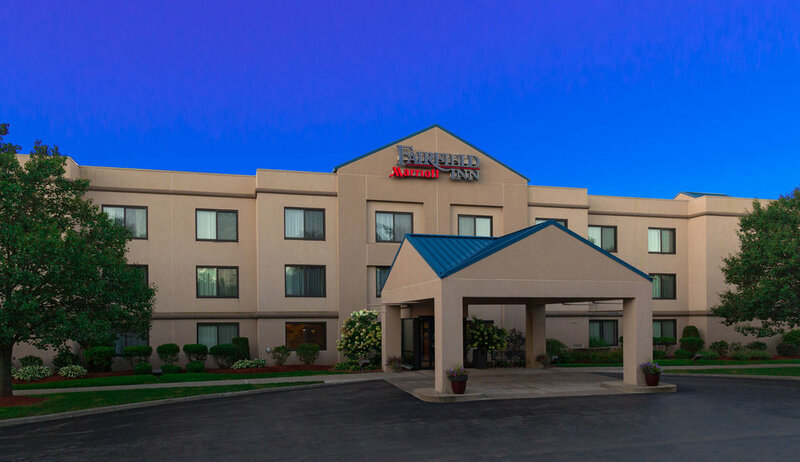 DHG opens its’ first Hilton property, the Hilton Garden Inn Rochester/University & Medical Center. DHG is honored by Marriott with the Partnership Circle Award for the 6th time and is inducted into the Partnership Circle Hall of Fame. The Partnership Circle is the highest honor Marriott presents to its’ partners for hospitality excellence. 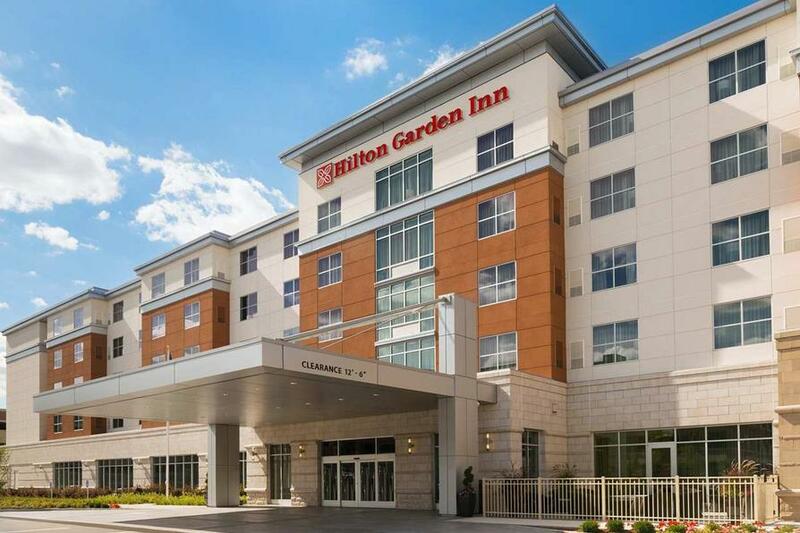 DHG opens its’ second Hilton property, the Hilton Garden Inn Pittsburgh Airport South-Robinson Mall. 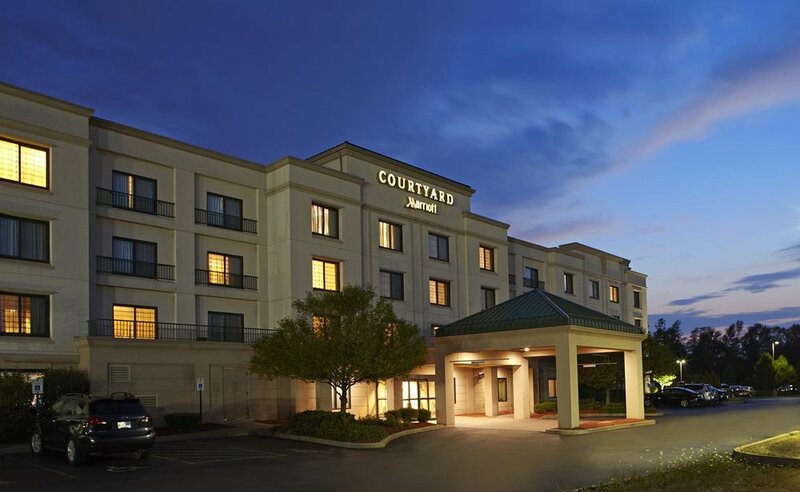 DHG sells 3 of its’ Courtyard by Marriott properties. DHG is honored by Marriott for the 7th time with the Partnership Circle Award. The Partnership Circle is the highest honor Marriott presents to its’ partners for hospitality excellence. 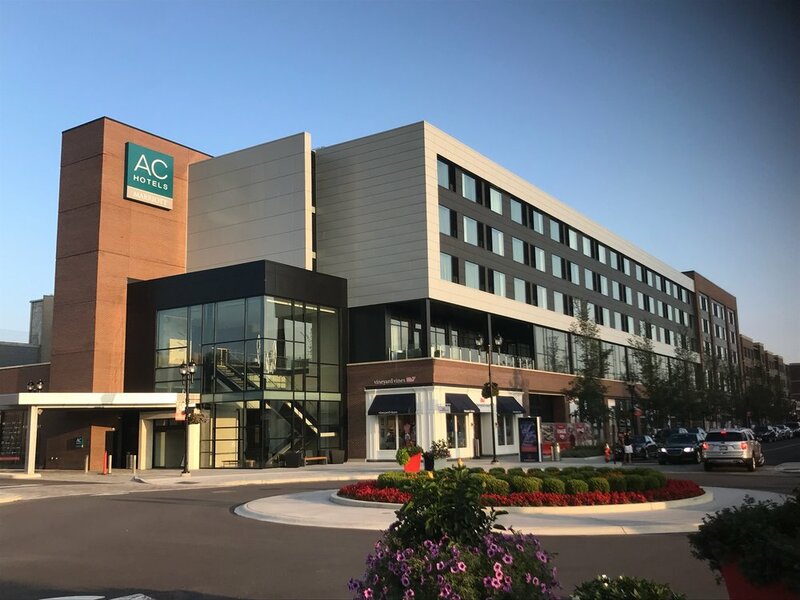 DHG’s first AC Hotel opens in Cleveland Beachwood. 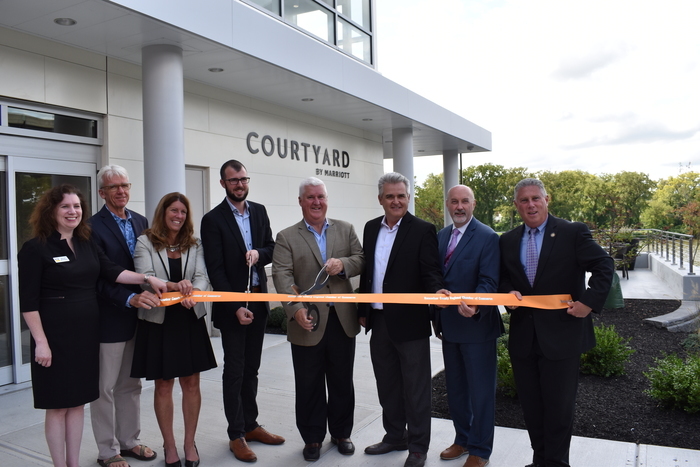 Courtyard by Marriott Albany Troy/Waterfront opens in Troy, NY. Operated by DHG. 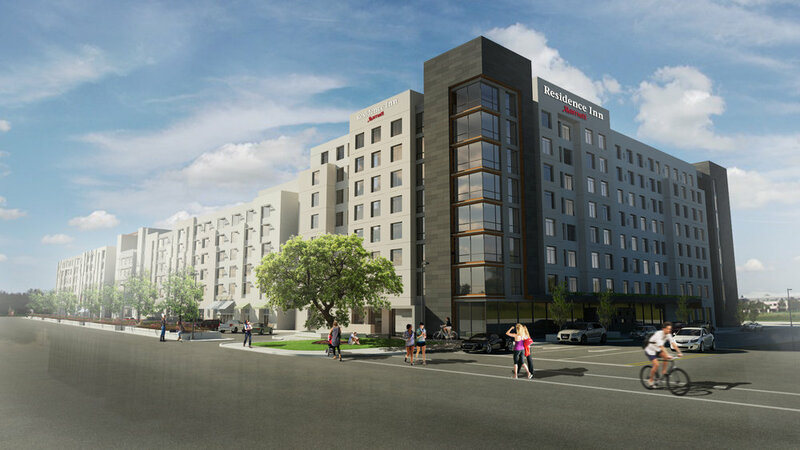 175 Room Residence Inn Cleveland University Circle/Medical Center to open in early 2019.